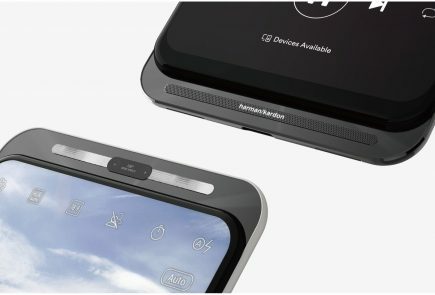 It has a type-C USB port which ensures 3.5 hours of usage in 5 minutes of charging, along with a double chamber, symmetrical design, and super-slim, full-metal body with 7.5 mm of thickness. The phone even comes with a fingerprint scanner on the device called LeTouch to sweeten the deal. It is mirror-surfaced with 99.3% accuracy and .15 seconds flash recognisation. 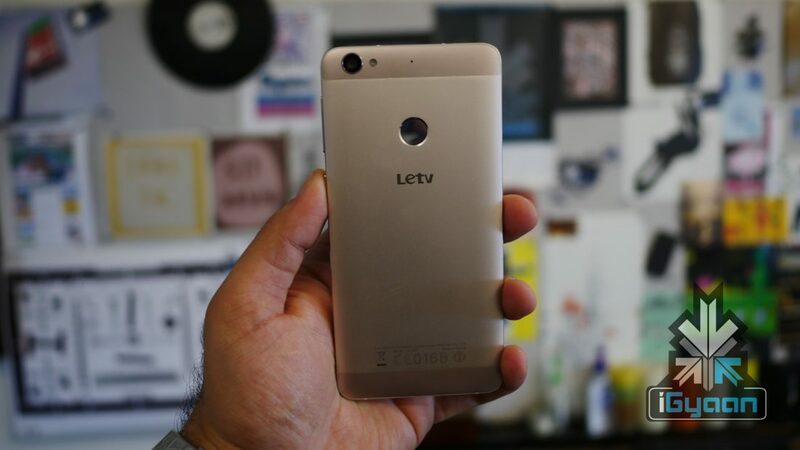 Le 1s is available for Rs 10,999. The device is dual-SIM, has 4G LTE support and has a 5.5-inch display. On the camera front, it packs a 13 MP main camera and a 5 MP front camera. It comes packing a fingerprint scanner at the back. It comes equipped with a 1.3 Ghz Octa-Core MediaTek MT6753 processor with Mali-T720MP3 GPU, paired with 3GB of DDR3 RAM under the hood for smooth performance. Storage options on the phone include a single variant of 16GB internal memory which can be expanded to 128 GB using a MicroSD card. The device is priced at Rs. 11,998 on Amazon. The device comes packed with a ton of features and improvements over its predecessor including a brand new design language and ergonomics. On the photography front, the Vibe X3 will come equipped a 21-megapixel PDAF rear camera featuring Sony IMX230 sensor with 6P lens and f/2.0 aperture, phase detection autofocus and 4K video recording. . On the front is an 8-megapixel camera. The Vibe X3 can be bought from Amazon for a price of Rs 19,999. 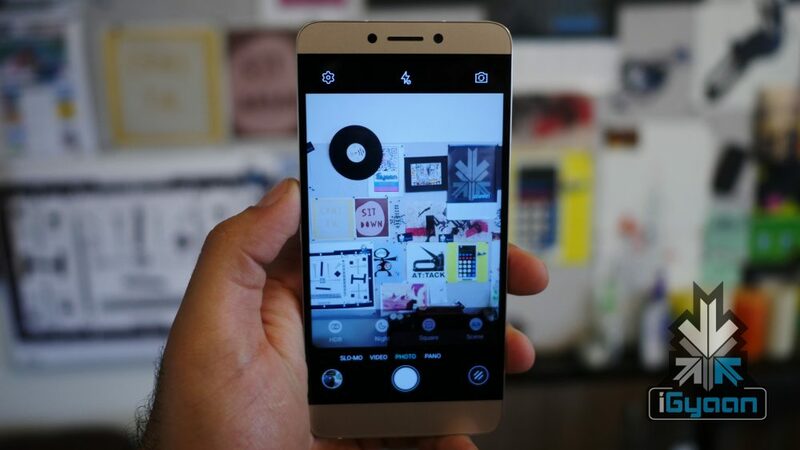 One Plus X In terms of looks, and design, the One Plus X is amongst the top end of the list. A 5-inch full HD AMOLED screen with Corning Gorilla Glass 3 protection adds to its beauty while a Quad-Core Snapdragon 801 clocked at 2.3 Ghz runs the device with the help of 3GB RAM.This budget offering from popular Chinese smartphone maker, One Plus features an 8-megapixel camera at the front and 13-megapixel camera at the back. The storage options on the phone are limited to 16 GB on board memory which can be expanded to 128GB using a microSD card. A non-removable 2520mAh battery completes the phone.The phone is available for Rs 16,999 and as such makes for an excellent budget offering. 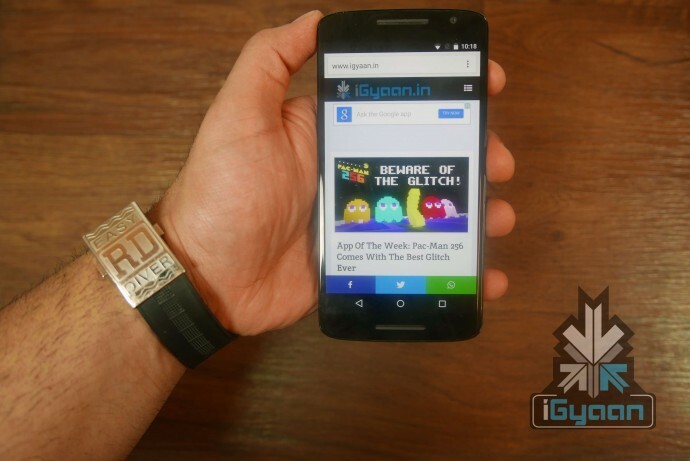 The new Moto X Play comes to the market with a 5.5-inch Full HD display which returns a pixel density of 403 ppi. 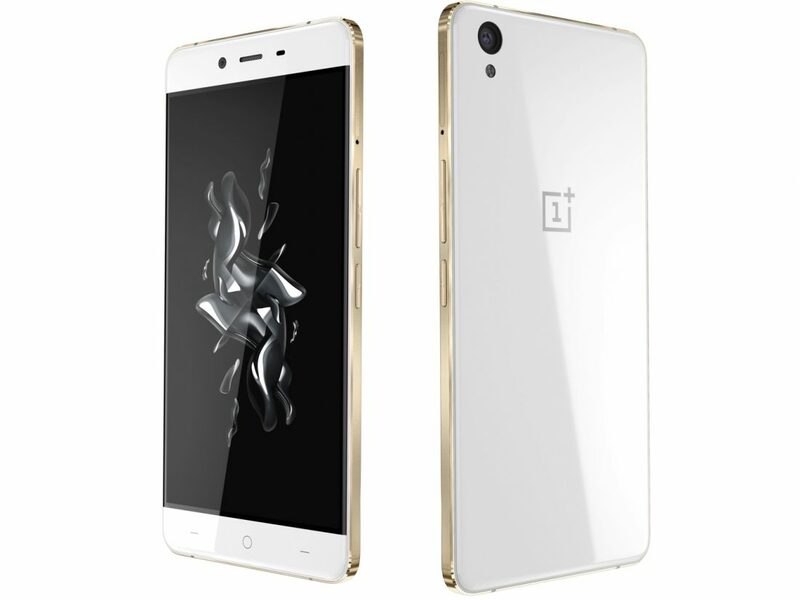 When it comes to the design the phone looks beautiful & has ensures buyers of a solid build. 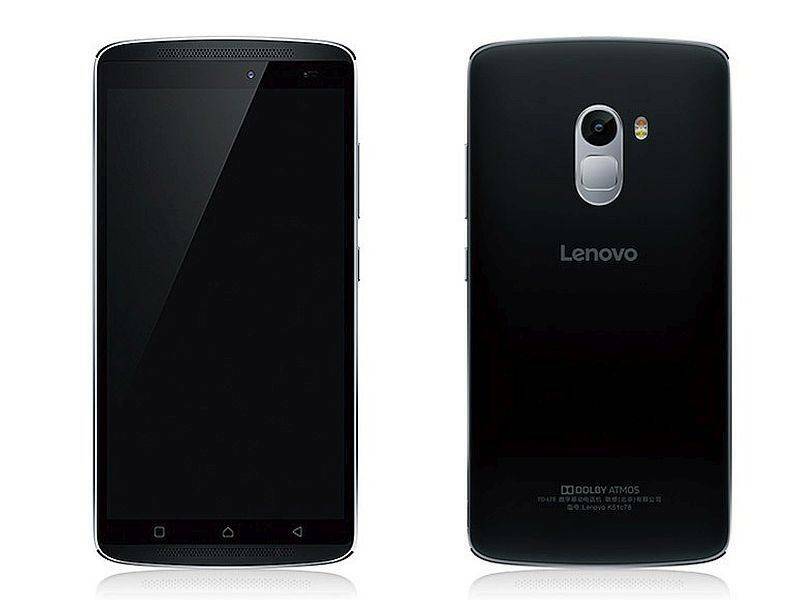 It is run by a 1.7GHz Snapdragon 615 Octa-core CPU coupled with Adreno 405 GPU & 2 GB RAM to deliver good performance. Moto X Play also comes with a whopping 21-megapixel rear camera with f/2.0 aperture, Phase Detect Auto-Focus (PDAF) and Color Correlated Temperature (CCT) dual LED flash, and a 5-megapixel camera at the front. 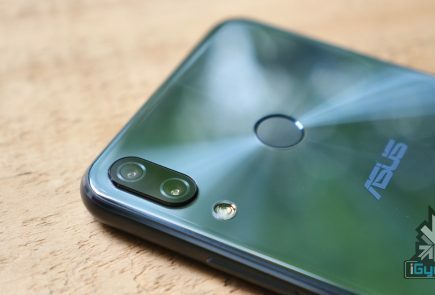 The phone also comes with a whopping 21-megapixel rear camera with f/2.0 aperture, Phase Detect Auto-Focus (PDAF) and Color Correlated Temperature (CCT) dual LED flash, and a 5-megapixel camera at the front. The battery on board is a 3630mAh battery and is available in two storage options, 16GB and 32GB. The phone is available for as low as Rs 16,999 for its 16GB offering. 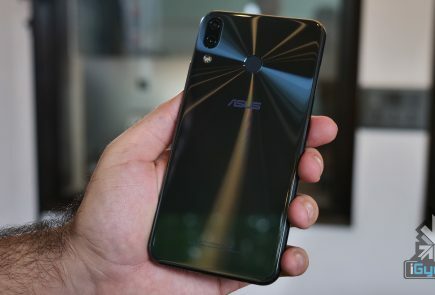 This phone from Asus comes with an enormous 5000 mAh battery.It can also double up as a portable charger for other power hungry devices in their time of need. On the specifications front, the phone holds out its own in the crowded budget phone segment. 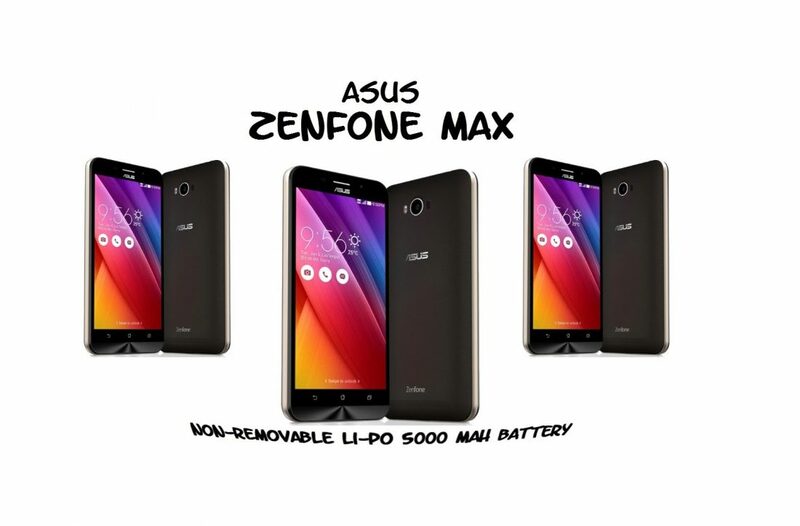 ZenFone Max features a 5.5-inch HD (720×1280 pixels) IPS display which has 10 finger touch support and comes with anti-fingerprint coating. The phone is powered by a Qualcomm Snapdragon 410 quad-core processor which is paired with 2 GB RAM, Android 5.0 Lollipop operating system and Adreno 306 graphics processor. It comes with a 13 MP rear and 5 MP front PixelMaster camera with an f/2.0 aperture lens and laser auto-focus. The phone can be yours for a price of Rs 9,999. There’s only one device currently that can brag about being the cheapest smartphone with a fingerprint scanner, and that’s the Cooldpad Note 3 Lite which comes priced at Rs 7,000. 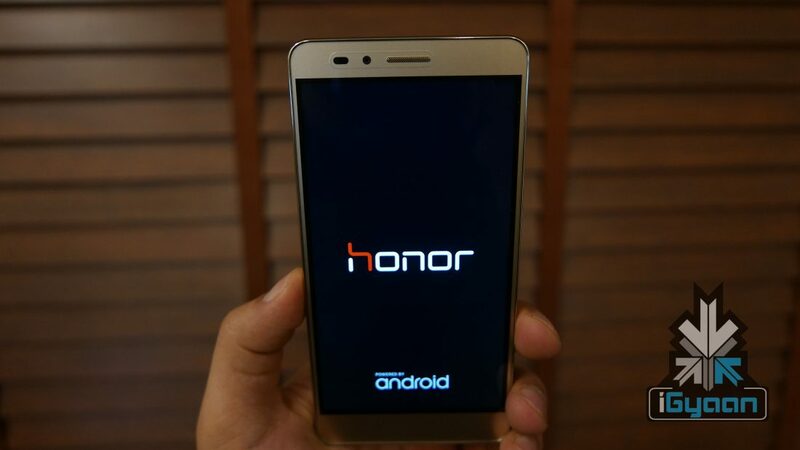 The display on the phone is a 5-inch 720p HD, 320ppi IPS panel. 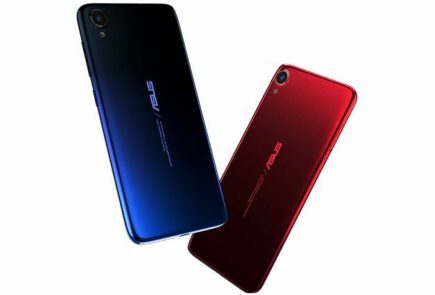 It is run by a 64-bit 1GHz Quad-Core Mediatek MT6735 processor with 3GB Ram, and 16 GB internal storage with MicroSd card support. 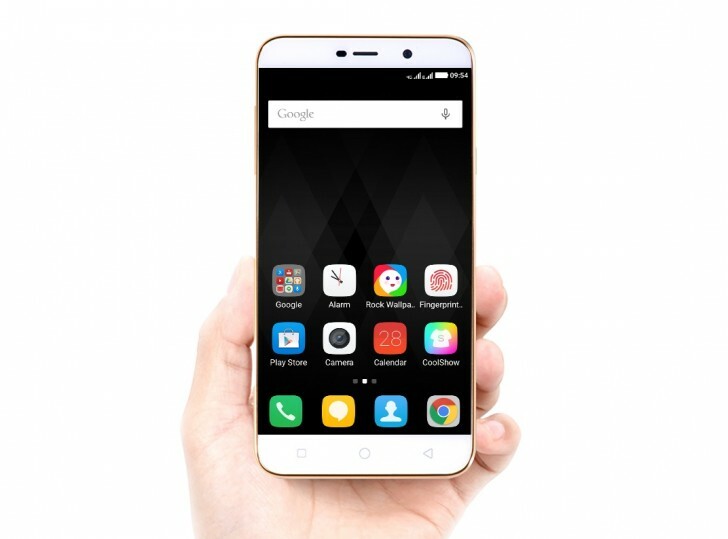 The phone is run by a 64-bit 1GHz Quad-Core Mediatek MT6735 processor with 3GB Ram, and 16 GB internal storage with MicroSd card support. The camera on the back is a 13-MP shooter, and at the front it boasts of a 5 MP camera. 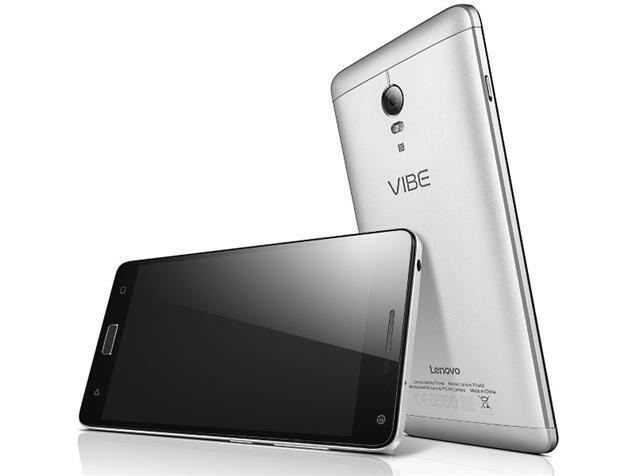 The Vibe P1 features a 5.5-inch full-HD (1080×1920 pixels) IPS display with Corning Gorilla Glass 3. It is powered by a Snapdragon 615 octa-core processor clocked at 1.5GHz with Adreno 405 GPU; 2GB of RAM and 32GB storage with expandable storage via microSD card. 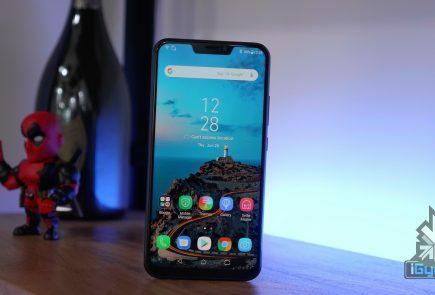 The device features a 13-megapixel rear camera and a 5-megapixel front; dual-SIM with dual 4G LTE support.The Vibe P1 is also equipped with a nice Home Key that houses a fingerprint scanner within it. The Vibe P1 comes with a large 4900 mAh battery on board and is currently priced at Rs 15,999. 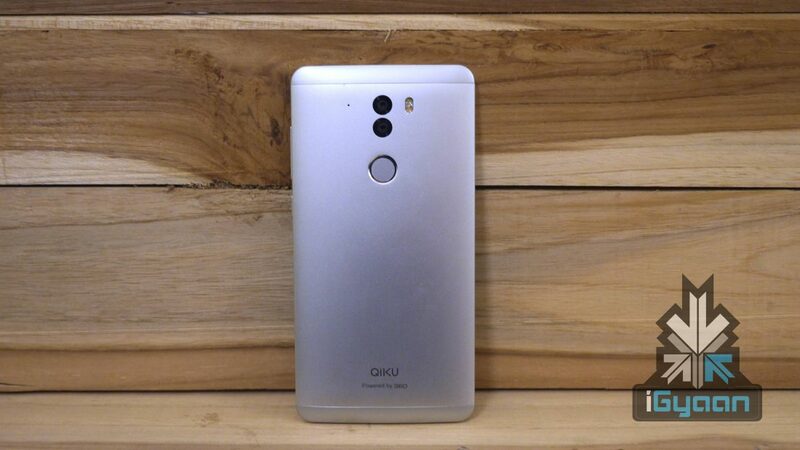 The Qiku Q Terra is a massive phone with a 6 inch FHD display with 1080 X 1920 pixel resolution. 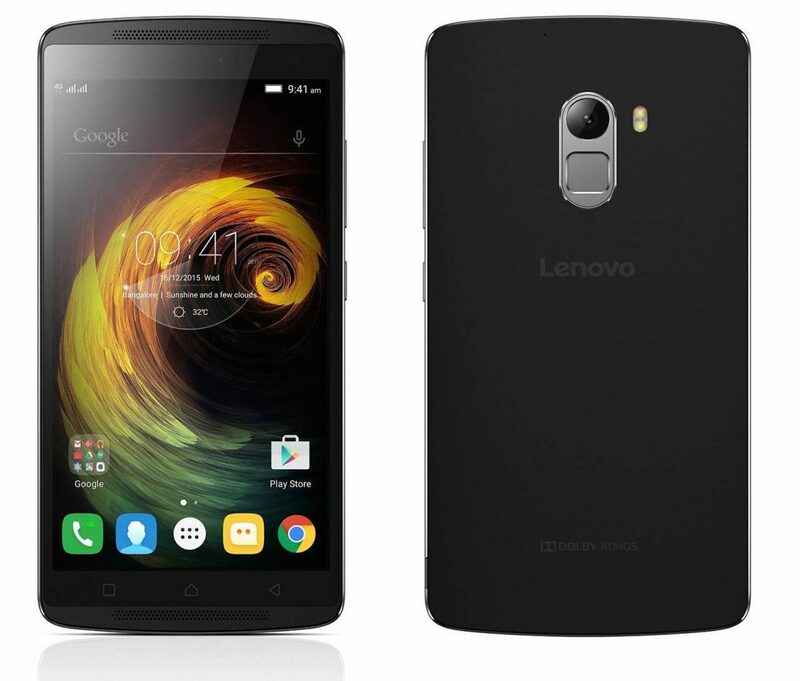 It is powered by the Qualcomm Snapdragon 808 64-bit processor and comes with a 3 GB RAM. Along with this, it also has 16 GB of internal storage capacity that is expandable up to 128 GB. What sets the Q Terra apart from the other handsets in the list is that it uses a DuoScopic Camera System that integrates two 13 MP Sony back cameras – an IMX278 color sensor along with a B/W IMX214 sensor. Adding to this, the phone also offers an 8 MP front camera with f/2.4 aperture. It falls just under the Rs 20,000 mark at Rs.19,999. Where we can find it in KIGALI? Meizu Mx-5 Guyz how could you miss that ?? igyaan I found Qiku Terra tobe the bst undr 20k & LeEco Le1s tobe the bst undr 10k as Flipkart is giving 10% discount for axiscard holders!